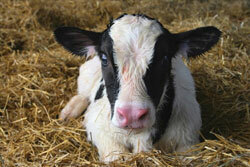 “The real magic goes beyond IgG itself,” says Dave Cook, Ph.D., technical calf consultant for Milk Products. "Rather it is about achieving successful passive transfer of lgGs - which requires multiple critical steps of proper colostrum collection and delivery. “Researchers have also found calves’ ability to absorb IgG in the bloodstream gradually expires as the hours tick by following birth,” says Cook. 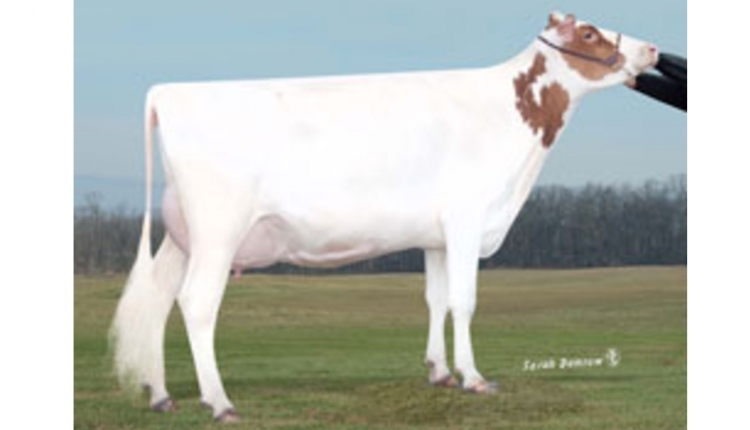 “While this assumption seems logical, it appears there is little correlation between dam age, colostrum volume and IgG concentration,” says Cook. “If anything, some researchers suggest a large volume of colostrum may dilute IgG concentration and lower colostrum quality. “The more we learn about IgG and the other intricacies of colostrum, the more we are convinced of the absolute importance of getting it into the calf as quickly, cleanly and effectively as possible after birth,” says Cook.